For manufacturers of retail goods, how products are packaged is key to their success. And while package design is important in attracting consumers’ attention, packaging the product accurately and efficiently is what gets the right amount of product to the store shelves quickly and in high enough quantities to be profitable. 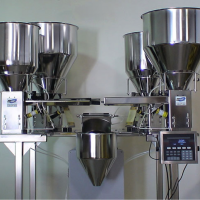 For many operations, however, hand scooping product into its packaging is still the norm, and it is a slow, manual process that often results in a lack of accuracy, as well as waste due to spillage. 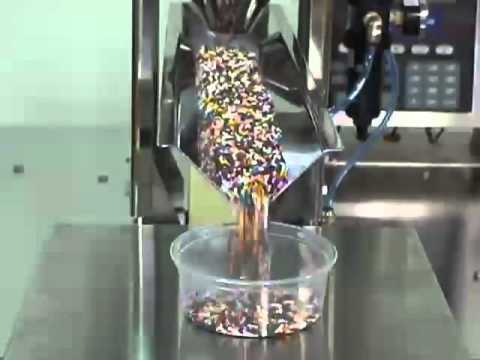 Plus, in some instances, hand scooping can cause repetitive-motion injuries to workers. Industrial vibration offers a cost-effective solution to this challenge. 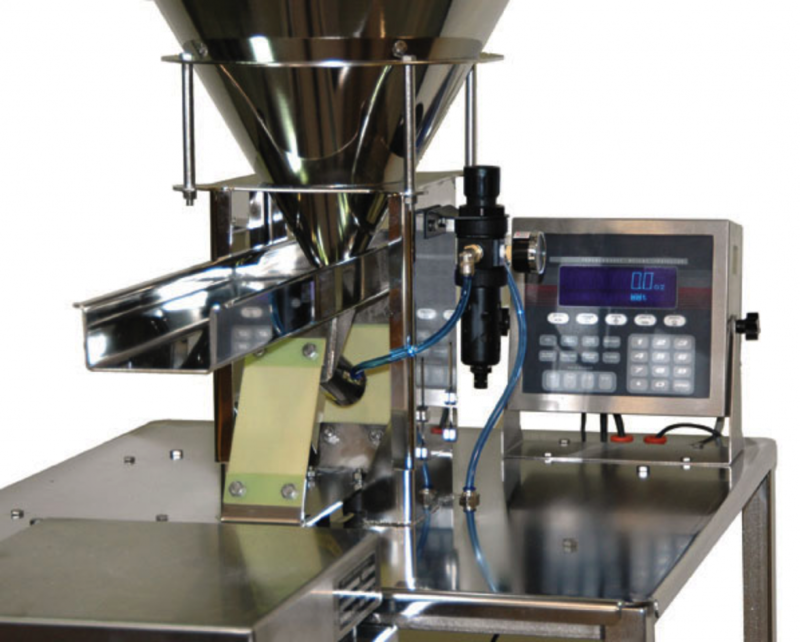 By combining a vibration-based feeder with a scale controlled by an automatic switch, you can package the same weight every time, and it’s a much faster and safer process. Vibration also compacts – or pre-settles – product within packaging and other containers, which reduces costs of both packaging and shipping. Plus, vibration increases the efficiency with which bottles are sorted in a bottling line prior to filling. Finally, industrial vibration based packaging systems are scalable to both large industrial operations and small independent manufacturers, in terms of both capacity and cost. That means even small family-owned businesses producing retail products can often fit one of our entry level filling systems into their budget. 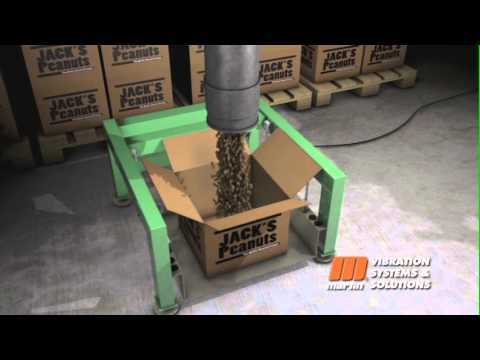 At Martin® Vibration Systems, we have hundreds of products that fulfill a wide range of needs and budget requirements. We’re happy to discuss your operation’s processes and help you determine which product will maximize efficiency and save you money. Just give us a call at 1-888-920-1933 or send a message to our Engineering/Application Department to connect with us. 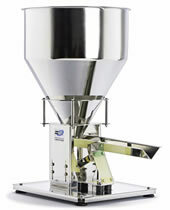 With the MARTIN® E-Z™ Weigh Systems Feeder/Hopper, you can easily combine four ingredients with a high level of precision. 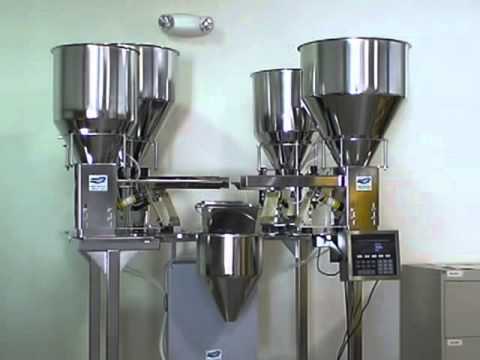 Dispense by weight or constant feed rate. 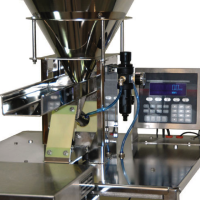 Compared to manual filling by hand, it's faster and more accurate, with minimal waste. 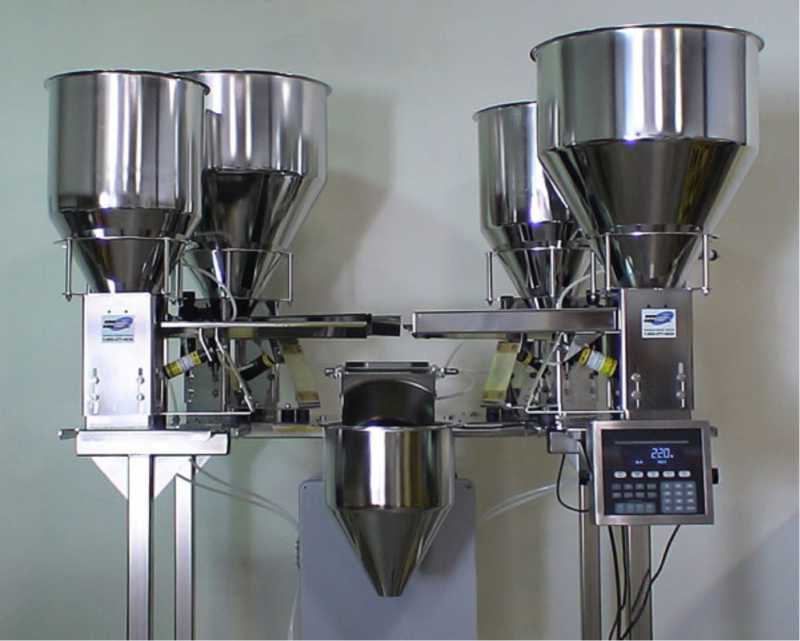 The MARTIN® E-Z™ Vibratory Feeder is the ideal solution for food production, as well as chemical and pharmaceutical applications. 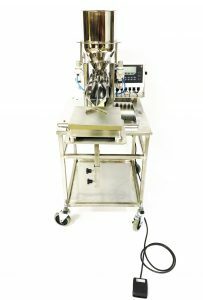 Fabricated from stainless steel, the equipment is easy to clean and dispenses products quickly and accurately. Flat, V-shaped, and custom trays are available. 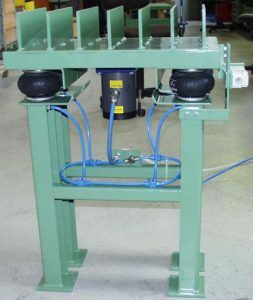 Compaction tables are used to compact and consolidate material. Normally the material is in a container being prepared for shipment. 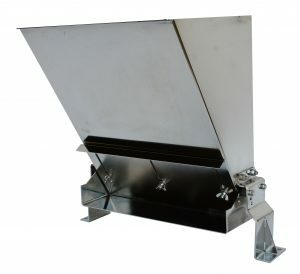 Compaction tables can settle anything from simple small loose or packaged products in a box to sand and metal in big bags. Compaction tables are also used for consolidating concrete (foundry), refractory materials and poured plastics in molds and forms.